We live in troubled times, the world seems to becoming more dangerous. Parents are looking for ways to help protect their children and families. The rise of crime on the streets on London and other cities in the UK is leading to the increase in the number of families enrolling their children in Martial Art Classes. The issue for many parents is finding the BEST martial arts teachers. Martial Arts Near You the UK's leading Martial arts Class has hundreds of clubs listed on the website. It helps parents find a children's class on a day and time to suit families. 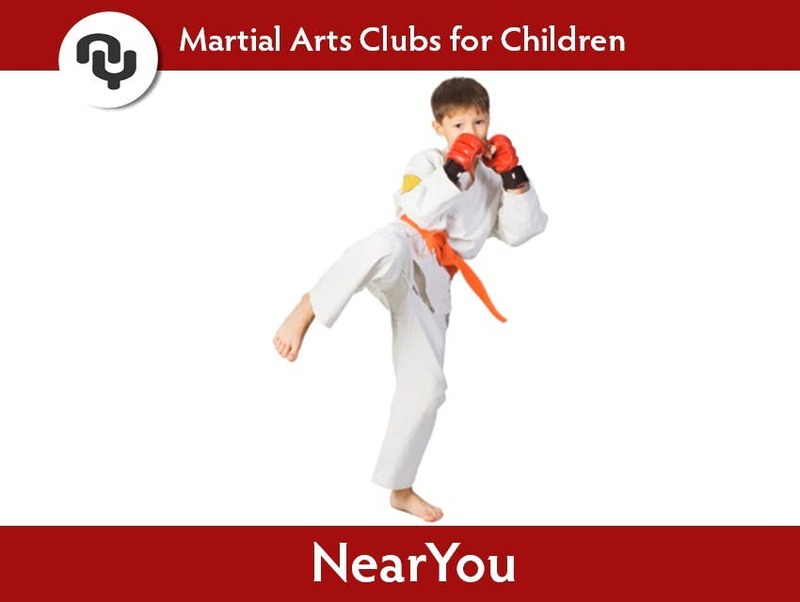 Martial Arts Near You has all the information parents need to make an informed decision as to the best classes for their children. You can find children's martial arts classes, self defence, for children aged 4-18 years old. Its simple, easy to use, and you can view videos of the classes so that you can see for yourself what your children can expect to learn in a class. The Wutian Martial Arts Institute uses showcase video as a way of engaging with parents. From the video you can see that the children learning martial arts in a fun friendly environment. Parents can view independent Feefo reviews, see feedback on classes and events. Reviews are important because they are left by parents who's children have attended a class. Clubs often offer special pricing for families and their children. Martial Arts classes can be expensive if your have a number of children attending a club. However, Martial Arts clubs in London offer special class discounts, membership plans and class passes which eases the pressure on family finances. Its best to play safe, arm your children with basic self-defence skills, giving your children both mentally and physically skills to defend themselves. All in all it gives parents a quick overview of the types of classes, and you can book online. Its simple easy to use. If you have an If your looking for a range of children's activities download the iPhone App or visit NearYou.best.